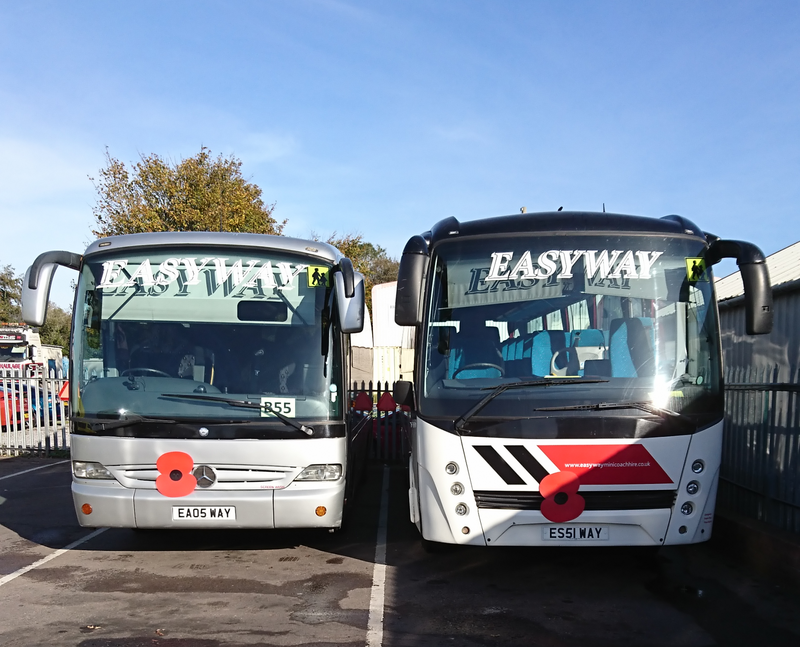 At Easyway, we have delivered an exceptional Minibus and Executive Coach Hire Service for over 25 years. Based in Bridgend, Mid Glamorgan, we continue to take great pride in delivering a service that our customers can trust. We have experience in providing a reliable and efficient minibus hire service that is delivered in a professional and friendly way. Our ability to offer a service that consists of high standards at competitive rates sets us apart from our competitors. When you choose to book with Easyway, you will benefit from a prompt and reliable service that is underpinned by our professional, qualified and friendly chauffeurs. We take pride in our vehicles, ensuring that they are maintained to the highest standards, this provides our customers with a level of comfort and luxury that cannot be matched. At Easyway, our aim is to make the process of arranging mini bus hire as simple and efficient as possible. Our friendly approach ensures that your needs are met from the moment you make initial contact with us, right through to the point where you are driven to your chosen destination. We understand that our customers have a wide range of needs when it comes to arranging minibus hire. 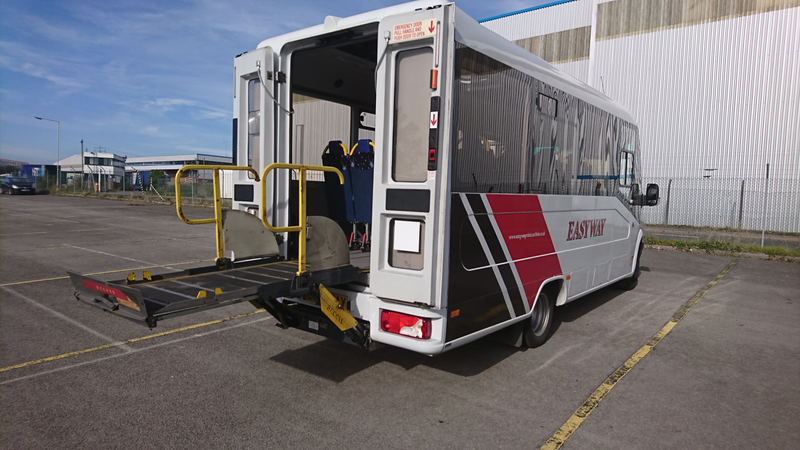 Every aspect of our service is tailored to your specific requirements, so whether you require our services for airport transfers, a golf trip, executive travel or require use of a wheelchair accessible vehicle, we guarantee that we have it all covered. Our extensive fleet of vehicles enable us to cater for all. 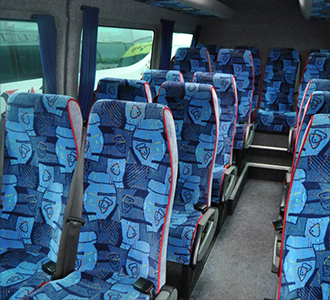 We offer 8 and 16 seater mini buses as well as larger mini buses that can seat 19 to 53 people. Therefore, we are perfect for small parties, large parties and everything else in between. We have confidence in our service and our reputation is proof that we always meet the expectations of our customers. We invest in our vehicles, we invest in driver training and we invest in our facilities, all of which means that we are investing in you. We provide professional private minibus hire throughout Bridgend and South Wales. We offer a service that ensures that you can travel to your chosen event in comfort, luxury and style. Our service is professional and our rates are competitive, that is why we are highly regarded throughout the area. We understand the importance of being able to rely on a trustworthy bus route service. When you travel with Easyway, you will benefit from an efficient service that is reliable and easy to plan. Take a look at the Traveline Cymru wesbite and plan your journey. At Easyway, we offer a contract hire service that is designed to meet the varying needs of our customers. Therefore, you can benefit from short, medium and long-term contracts. Our service is perfect for all transport needs relating to schools, businesses, colleges, universities and sports teams.